Special content from QEPR’s Founding Partners including Tales From The Entrepreneur’s Journey, Smartphone Tips and Tricks, Member-Exclusive Deals, and More! 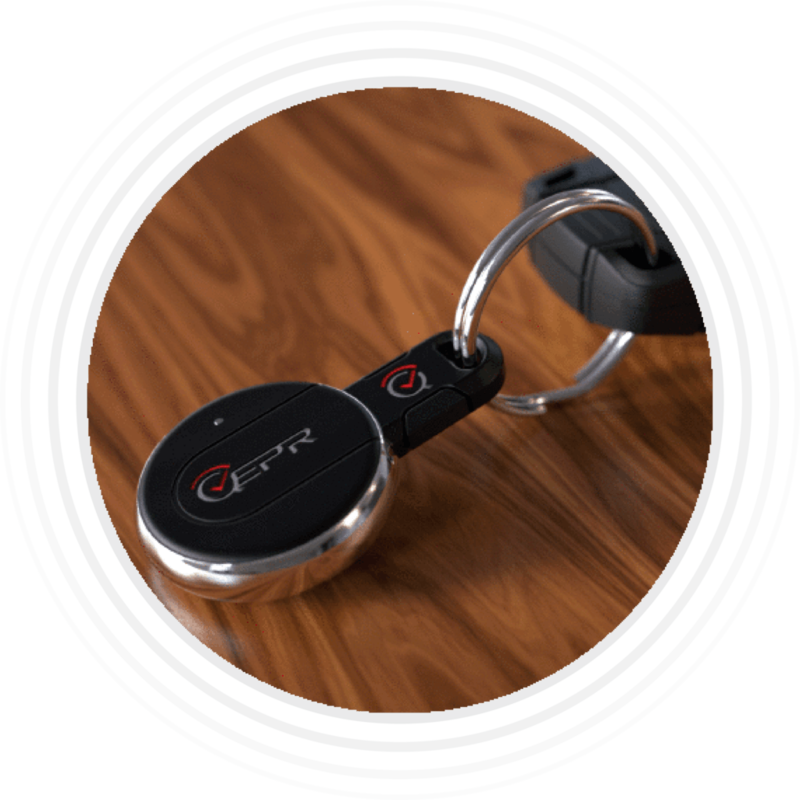 Shipped straight to your door, QEPR will send you a welcome pack which includes a first-run QEPR Key Fob, branded QEPR merchandise, and more! 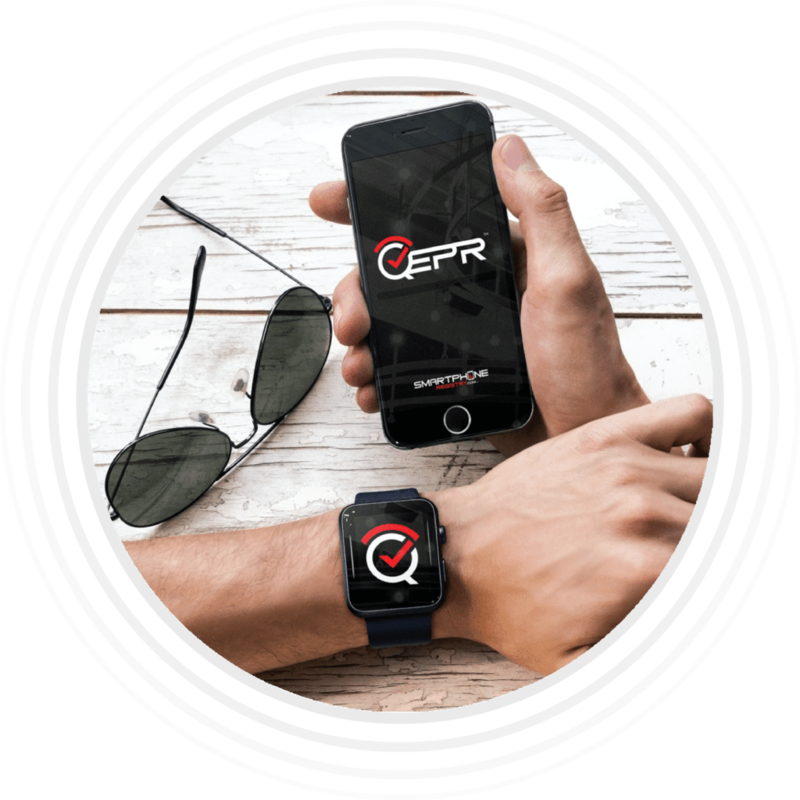 Prior to receiving your QEPR Key Fob, If at anytime you decide you wish opt-out of the Founder’s Club and wait until QEPR is offered to the general public at open market pricing, QEPR will quickly refund 100% of your Founder’s Club Membership Fee. Guaranteed. Please note that by opting-out of QEPR’s Founder’s Club early, you will lose your Custom QEPR Tag name, Founder’s Club Membership perks, and only opportunity to benefit from Early Adopter Pricing. You may however keep your QEPR’s Welcome Pack, as our gift, to you.